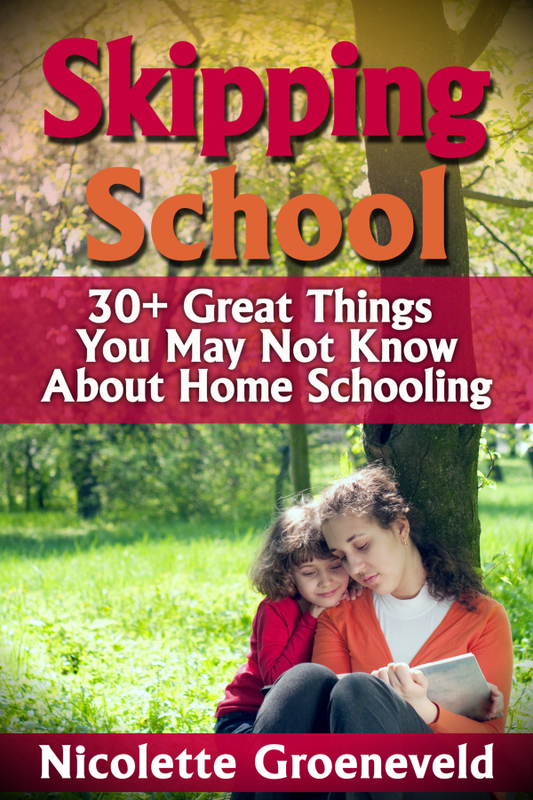 Considering home schooling? Tackle concerns and gain confidence as this home school facilitator, mother, and former teacher arms you with facts about socialization, post-secondary opportunity, public school myths and more. Buy this jam-packed, motivating, and powerful book and make your home a place where your child can thrive in freedom & learn in joy with the natural radiance children deserve!